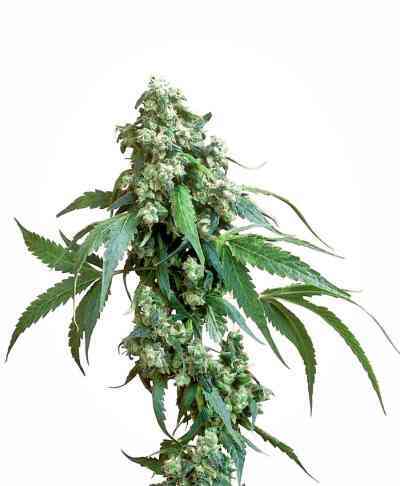 Attending to the request of their friends and clients Sweet Seeds introduce the feminized and non-autoflowering version of their much appreciated Big Devil Auto. To develop this variety they used their best Big Devil Auto selected genetic lines. They have eliminated the autoflower characteristic of the original version of Big Devil Auto hybridizing these selected genetic lines with an elite clone that features some characteristics that are very similar to the original Big Devil Auto. 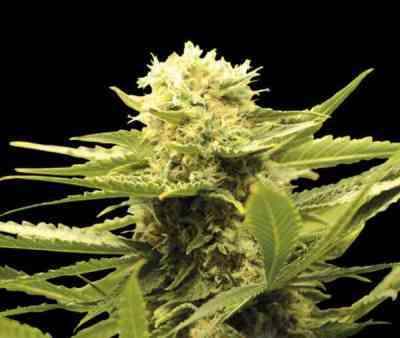 The result is a very vigorous plant with an imposing structure and a very high yielder of very dense resin covered buds. 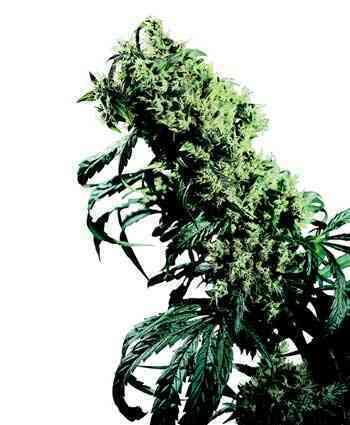 This strain develops a strong main stem and long side branches. Preserves the taste and aroma of the original Big Devil Auto which is very sweet, combined with hints of incense and Skunk.